It suddenly occurred to us that we have been neglecting to post our weekly trivia questions on our website, even though they’ve been appearing in the podcast each week. Well, that’s going to change, immediately. This week’s question: Who was the last White House chief of staff who had been, or was going on to be, elected to statewide office? Last week’s trivia question was: Who was the last U.S. Attorney General who was elected to public office after leaving the Cabinet? The answer? 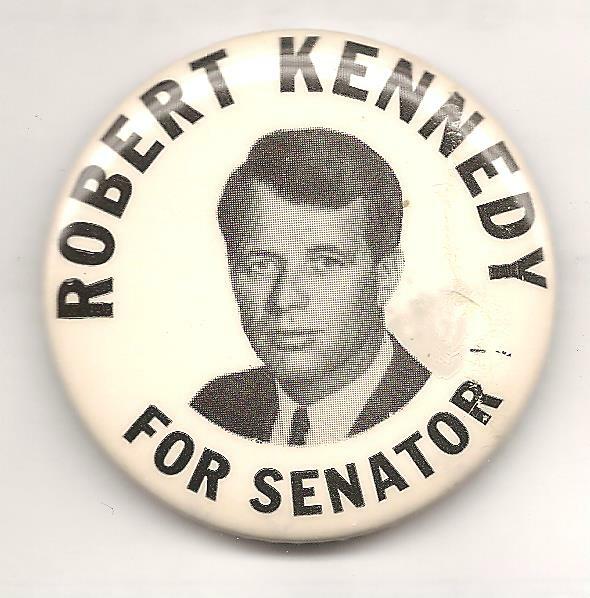 Robert F. Kennedy. He quit President Johnson’s Cabinet in September of 1964 and two months later defeated Republican Sen. Kenneth Keating of New York. The randomly selected winner is Josh Callahan of Arcata, Calif. Josh wins the coveted Political Junkie button.